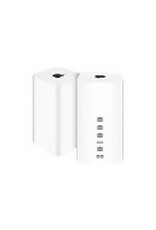 With three-stream 802.11ac technology, the AirPort Extreme Base Station takes Wi Fi speeds over the top. Now you can reach data rates of up to 1.3 Gbps1 — triple the previous 802.11n standard. Which means up to three times faster Wi Fi.2 You also get double the channel bandwidth, with 80MHz-wide channels providing more room for more data to flow faster than ever. 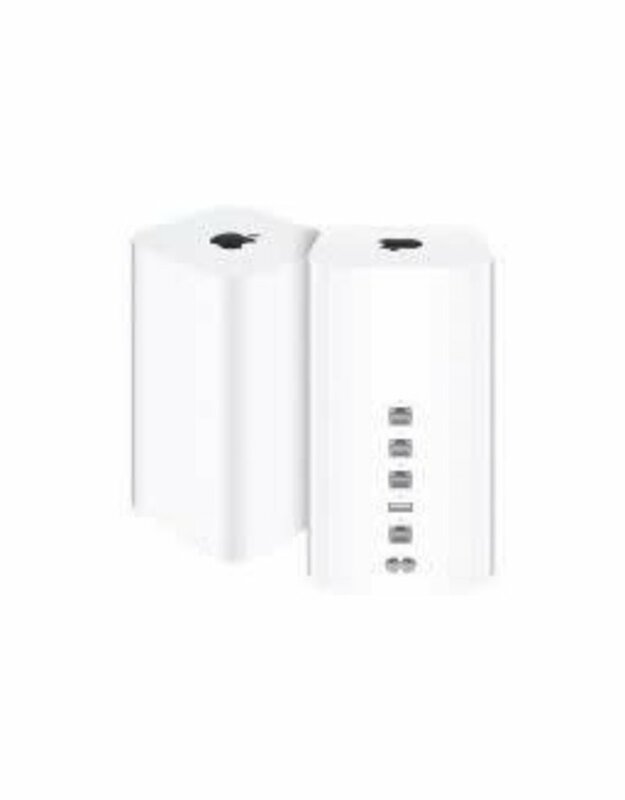 And if you have 802.11a/b/g/n devices, AirPort Extreme maximises that connection as well. What you do with all that extra speed is up to you.